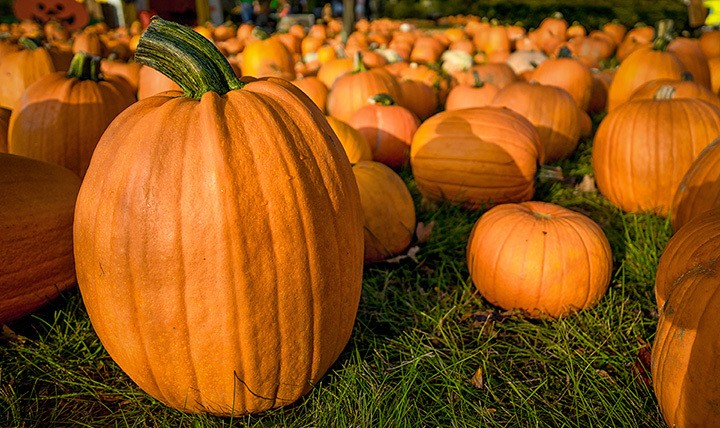 Find Washington Pumpkin Picking Farms and more! Washington Pumpkin Picking Farms and Fall Pumpkin Patch Farms - go pumpkin picking at a local farm in Washington. 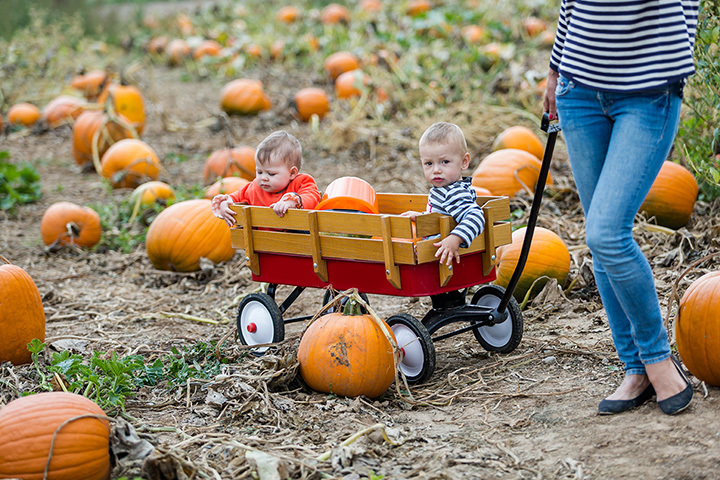 When there's a crisp snap in the air, nothing beats a day at the local pumpkin patch farm. It's guaranteed to put a Jack-o-Lantern-sized smile on everyone's face! 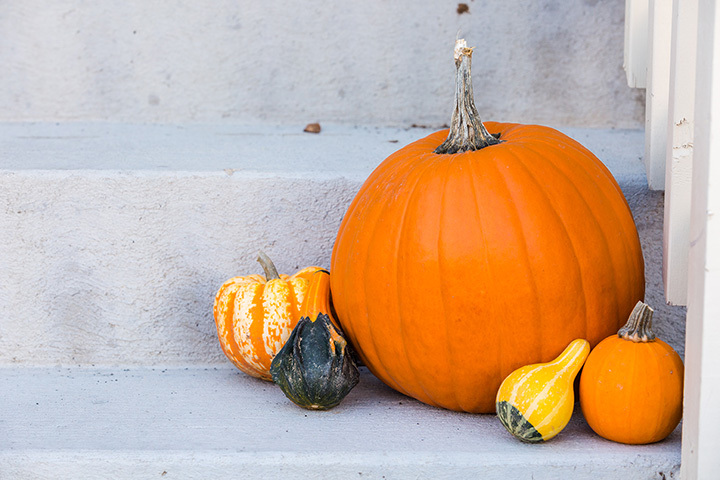 We have the best Washington pumpkin picking farms and Halloween festivals for the state of Washington. 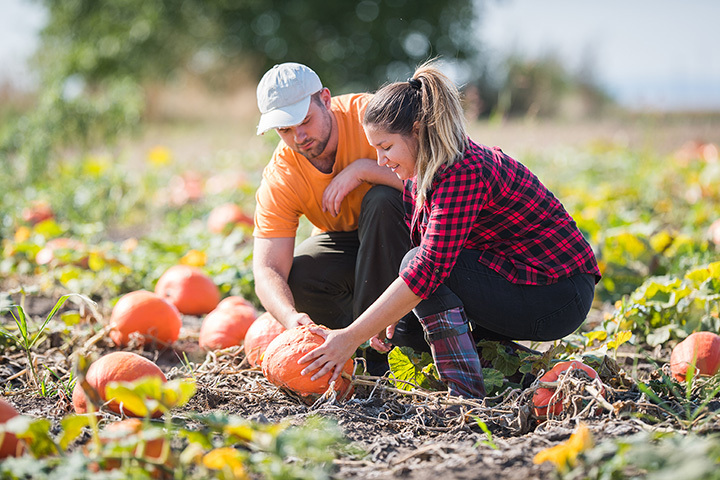 These pumpkin farms offer the best Washington pumpkin picking so get some friends or family together and get started picking pumpkins in Washington! 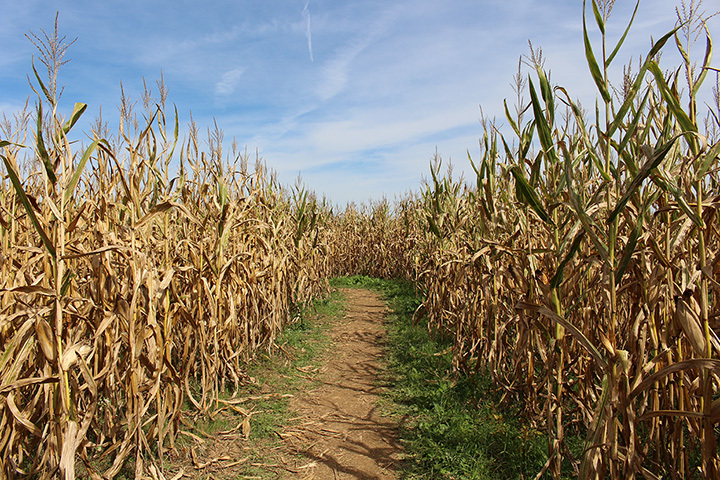 Check out our collection of pumpkin patches, farms, and stands across Washington and the US. 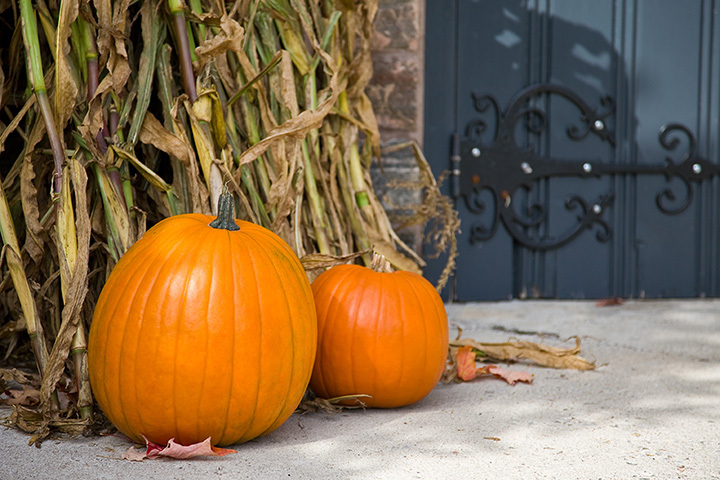 Hunting for Halloween events in Vancouver, WA like trick or treating, trunk or treating, haunted houses, ghost tours and more? We've got you covered. 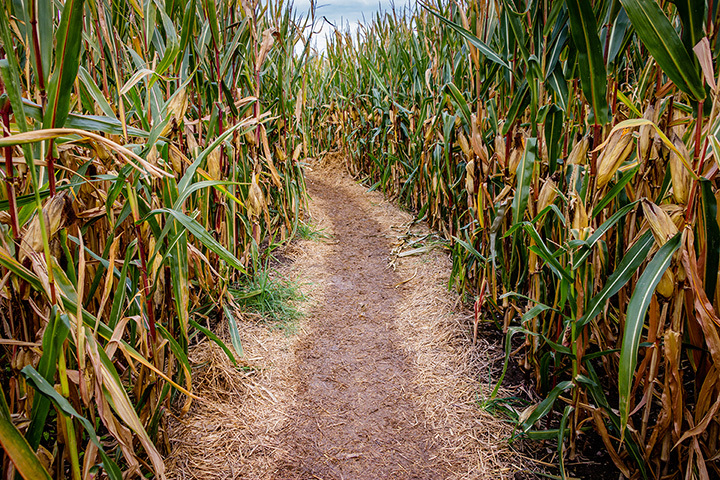 Looking to get lost in a local Washington Corn Maze? 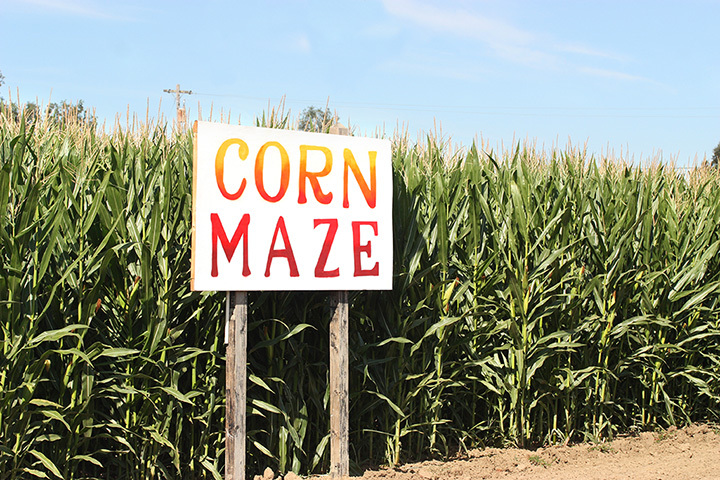 If so, then take a look at our extensive collection of A-maize-ing Washington Corn Mazes and navigate! 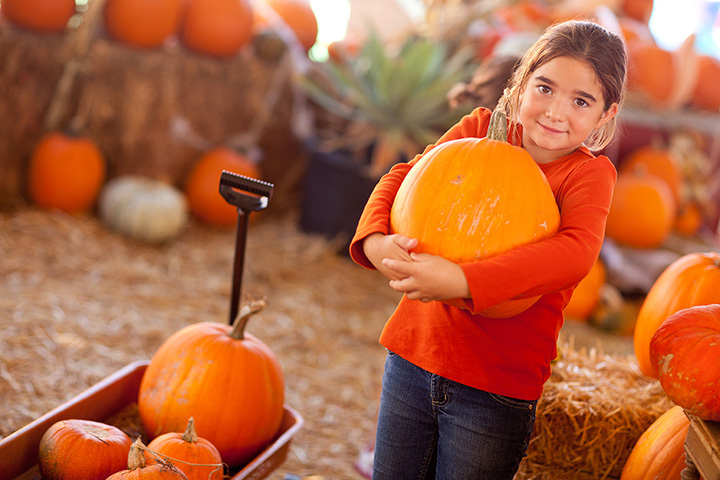 Washington Pumpkin Picking Farms, Patches & Stands!